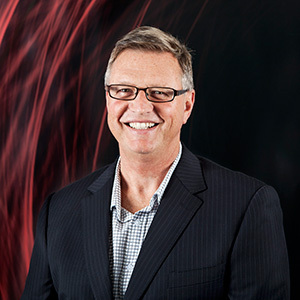 Chris Ellis has more than 35 years of experience in the construction and property industries in New Zealand, with specialist skills in the Project Management and Cost Management fields. This includes working with government, local body and corporate organisations at both the strategic planning and project levels. Chris has a keen understanding from both professional and contractor perspectives, having worked for major building contractors for 12 years before moving into a professional management position, which he has held for the past 20 years. As a contractor, Chris headed up the Design and Build division for a major construction and development company. Here he developed a significant appreciation of the importance of controlling costs through design and construction, and the inter-relationships and inter-dependencies of both aspects of project development. As a project and cost manager Chris managed all Telecom New Zealand’s construction and fitout projects, including retail outlets, corporate office fitouts and more than twenty data and computer centres nationwide. He has contributed to the successful completion of a variety of projects, including the total development of Whangaparaoa College, the Auckland War Memorial Museum Grand Atrium project, the Auckland Council Pah Homestead Restoration project and the Next Generation Auckland Domain facility. Chris is responsible for the delivery of all RDT Pacific projects in his role as Managing Director, in addition to managing a select group of clients and projects to ensure successful outcomes.